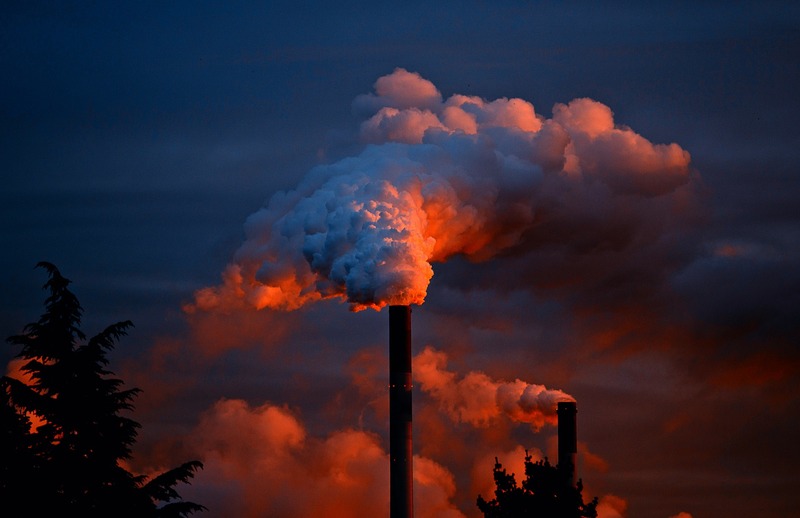 More and more people are becoming vulnerable to the health effects of climate change, and policy inaction is threatening our lives and our economy, according to a combined report from Aussie and international researchers. Coal phase-out and cleaner modes of transport are improving worldwide, but Australia has gone backwards and now lags behind other high-income countries in these areas and more, according to the report. Weather extremes are also affecting our mental and physical health, with heat stress alone costing AU$616 per employed person per year. The report is the first of a yearly assessment of climate change, health, economics and public and political engagement.The global report warns that a larger proportion of the world's population is now vulnerable to heat-related death and disease as a result of climate change. Funder: The Lancet Countdown’s work is supported by an unrestricted grant from the Wellcome Trust (200890/Z/16/Z). The Lancet Countdown covered travel costs for meetings related to the development of the paper. Six of the authors (NWa, NWh, ML, PD, JC, and KB) were compensated for their time while working on the drafting and development of the Lancet Countdown’s report. HM is a board member of the UK Climate and Health Council and has a patent particulate pollution mask pending (no competing interest). NA, MD, HF, JT, and PW respectively received separate grants from: the UK Foreign and Commonwealth Government; the Wellcome Trust; the Heidelberg University Excellence Initiative, Institutional Strategy ZUK 5.4; the National Oceanic and Atmospheric Administration’s OceanWatch and Atlantic Oceanographic and Meteorological Laboratory; and the Wellcome Trust and National Environment Research Council. All other authors declare no competing interests. THE health of Australians is vulnerable to climate change, and policy inaction threatens lives and sees us lagging behind other high income countries, according to the authors of a major collaboration between the Medical Journal of Australia and The Lancet, published online today. A group of 19 experts from 13 universities and research institutes, co-led by Dr Ying Zhang, from theUniversity of Sydney’s School of Public Health, and Associate Professor Paul Beggs, from Macquarie University's Department of Environmental Sciences, has produced the inaugural MJA-Lancet Countdown, an assessment of progress on climate change and health, which will be updated annually. The assessment examines 41 indicators across five broad sections: climate change impacts, exposures and vulnerability; adaptation, planning and resilience for health; mitigation actions and health co-benefits; economics and finance; and public and political engagement. “Overall, we find that Australia is vulnerable to the impacts of climate change on health, and that policy inaction in this regard threatens Australian lives,” Zhang and colleagues wrote. “In a number of respects, Australia has gone backwards and now lags behind other high income countries such as Germany and the United Kingdom. Examples include the persistence of a very high carbon-intensive energy system in Australia, and its slow transition to renewables and low carbon electricity generation. Included is a new indicator on mental health. “In Australia, hot days have a damaging effect on whole-population mental health equivalent to that of unemployment and predict hospitalisation for self-harm,” Zhang and colleagues wrote. “Given the overall poor state of progress on climate change and health in Australia, this country now has an enormous opportunity to take action and protect human health and lives. “Australia has the technical knowhow and intellect to do this, and our annual updates of this assessment will track Australia’s engagement with and progress on this vitally important issue,” they concluded.